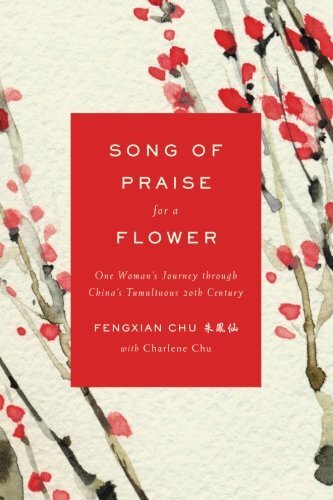 Growing up in turbulent times and being raised in rice country, the author remembers how the old ways slowly gave way to modern ideas about marriage, foot binding, and girls getting a college education. The importance of foot binding was to bring out the beauty and elegance of a girl – only being able to take small steps, made her more seductive to men. Interestingly enough it was felt it prevented girls from straying too far from home which might impact her virginity.